Different life events can impact your priorities and define your next steps. The expected and unexpected; welcomed or otherwise. While we can’t always control our life events, we can choose how we want to deal with them. A new – or change of – job can trigger a number of key financial considerations. Whether you are planning to leave your current job, have been offered a better job elsewhere or are part of a redundancy program, it is a major life change that involves many challenges and raises a host of emotional and practical issues. When you leave a job, there are issues such as payment of entitlements and superannuation, plus the need to confirm whether your existing insurance cover is still in place. Redundancy triggers a number of important financial decisions - understanding the issues and options at this time is essential. You may not be aware of all of the considerations or that some have a limited timeframe in which to make choices. For those experiencing a forced change in employment, like redundancy, it can often mean making significant personal adjustments and managing a lump sum payment that may have tax implications. 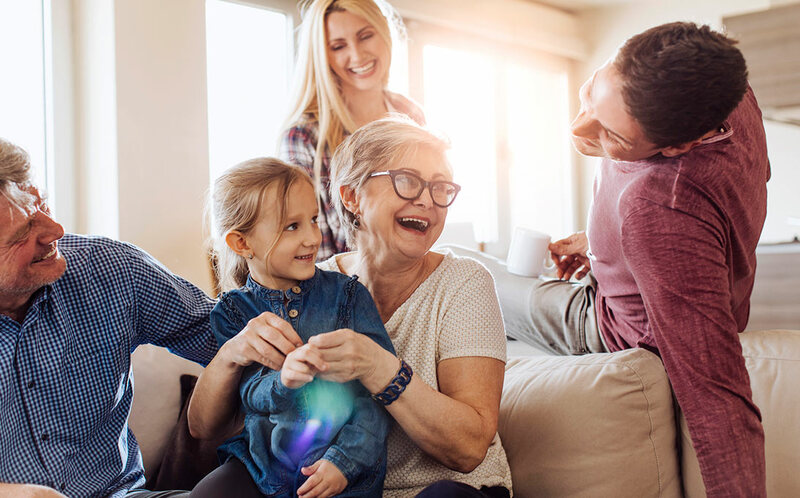 You may be worried about major family expenses or if you are nearing retirement, the impact a job change will have on your retirement savings. A Redundancy Checklist can help you to make informed financial decisions and understand potential pitfalls during career transition. For most couples, the birth of a first child means surprise and excitement, along with some major financial challenges. With current cost estimates for raising a child to 18 varying from $300,000 to $1 million, it is a significant investment, especially if you’re not prepared for it. If there is a plan to have one wage earner rather than two, it is a good idea to review insurance needs and cover to make sure that the future income stream is protected. New parents may also want to initiate a savings plan to get a head start on the cost of the child’s education, as well as budgeting for the more immediate cost of child care. Insurance is a form of protection – a way to protect yourself, your family and the things you own if something goes wrong. It enables you to replace or repair your assets, whether those assets are your belongings or your capacity to earn income. Everybody’s circumstances are different, but insurance is important for everybody. Your need for insurance will change as you move through the different stages of your life. There are many different types of insurance, and we can help you find the right level of protection for your needs. While insurance doesn’t remove the risk of something going wrong, it provides you and your family with protection, compensation and financial security if something does happen. With house prices at record levels, borrowing for a home can be a daunting prospect. You may wonder when you will ever pay off your debts! You may have borrowed and bought a property, or borrowed money to build your own business. You may be looking to use the existing equity in your home to borrow money in order to invest in something else. With changing interest rates over time, it can be important to understand what options are available to pay off your debts more effectively. While we can’t always control our life events, we can choose how we want to deal with them. If you have questions concerning your financial plans, please contact us.